Daluna first registered Rise Above in 2009. We spent years putting together the concept, ambassador and partner for this campaign. We were very selective and one major criteria was all three requirements had to specifically link back to schools. The three chosen are the perfect fit! - Provide multi-faceted, compassionate and enduring support services to bullying victims, families and friends to support them in overcoming the adversities of bullying. - Develop and embed bullying prevention programs and raise awareness of all forms of bullying through schools, workplaces, sporting clubs and the wider community. - Leverage police and political power to enact and enforce bullying laws nationally. - Ensure bullies are held accountable for their actions and deliver programs and services to rehabiliate behaviour and create positive change. 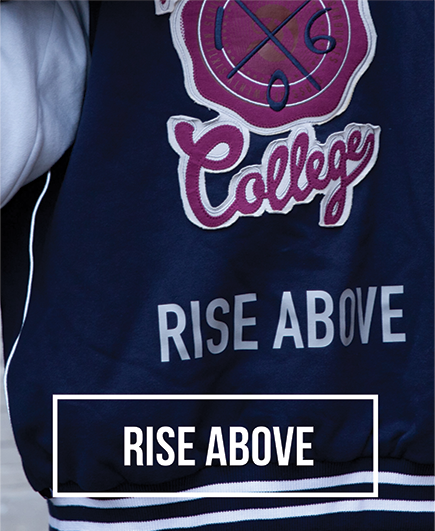 GEVA MENTOR - Is the inaugural ambassador for the "Rise Above" campaign. Geva is Australia's most recognisable and accomplished elite netballers on the domestic and international scene. Mentor has a mixed cultural heritage and is passionate about cultural diversity. This enables her to relate to young people from different backgrounds and help raise awareness about bullying and racism at schools and in sport. Her strong work ethic, commitment to training and natural ability combine to make her an exceptional role model and a most suitable choice to be the focus of our campaign. The vision of Bully Zero Australia Foundation is: to protect and empower Australians to live a fulfilling life free from all forms of bullying. Raise awareness through Daluna School Leaver Presentations and Daluna Netball Clinics run by our ambassador Geva Mentor. $5 from every Daluna Jacket purchased will go to our partners Zero Bully support services. Upcoming event: Make Bulling Disappear Charity Ball. 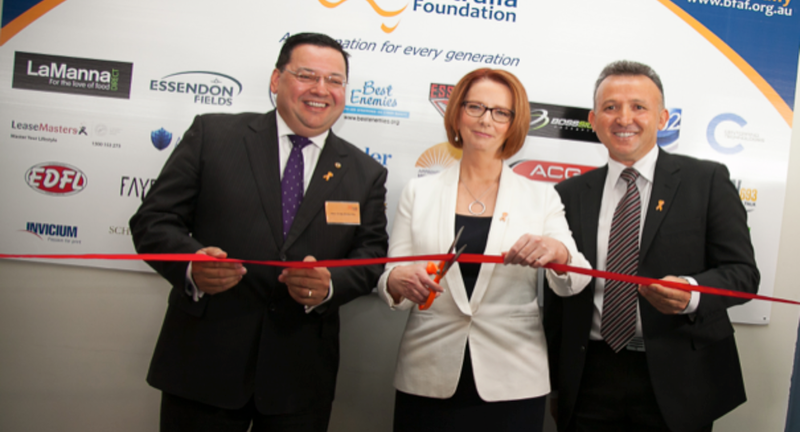 All funds raised contribute to Bully Zero Australia Foundation programs & initiatives.